This course is designed to provide dentists with the necessary knowledge and skills to properly extract teeth atraumatically, and then provide general bone grafting procedures. Emphasis is placed on comprehensive knowledge of both the scientific theory and practical procedures for preserving bone during extractions, as well as understanding how to treat each specific socket with various bone grafting techniques. Equipment, materials and techniques used for these purposes will be discussed. The other main focus of the course is for doctors to become knowledgeable and proficient with general ridge augmentation bone grafting as well as socket bone grafting which will allow the participants to treat the majority of simple cases without additional training. Discussions of various grafting materials will be emphasized. Dr. Zokol is a Diplomate of the American Board of Oral Implantology/Implant Dentistry and of the International Congress of Oral Implantologists. He holds Fellowships in the American Academy of Implant Dentistry, the American College of Dentists, and the Academy of Dentistry International. He has over 25 years of experience in implant dentistry and has spent more than 10 years as a surgical instructor for the Misch International Implant Institute. 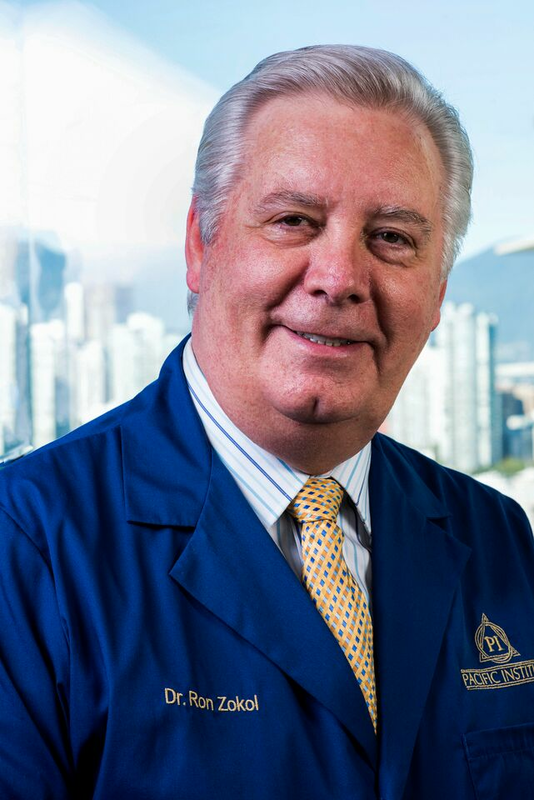 Over the last 30 years, Dr. Zokol has been appointed to many posts in serving many dental associations including the presidency of the Vancouver and District Dental Society, Chair of the General Examination Committee, and Chief Examiner for the College of Dental Surgeons of British Columbia.